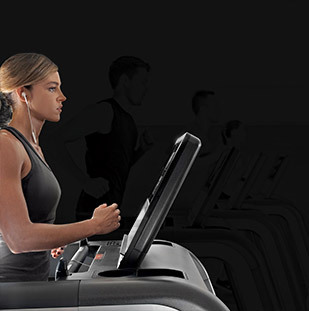 Our range of rowers are designed to train both cardio and strength, whilst providing both a technological and performance-centred workout. 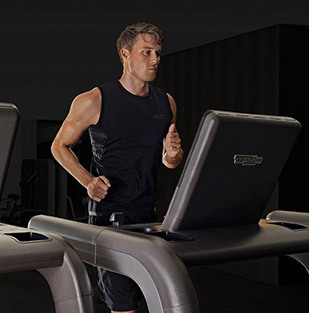 As rowing machines are a popular choice of cardio equipment, ours are designed to provide maximum comfort alongside the finest results.Technogym rowers are designed with the latest technology, combining innovative and transformational solutions to push your training to the next level. 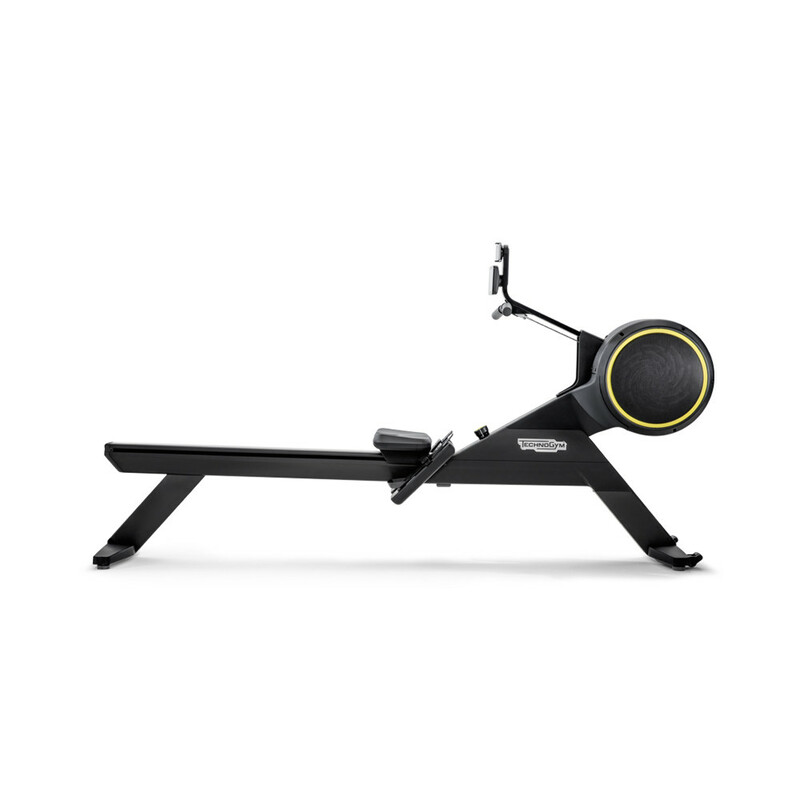 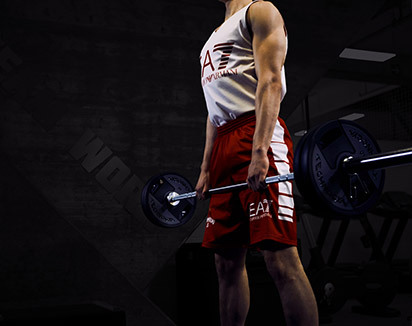 The ground-breaking technology of our SKILLROW features a modal control, allowing you to focus on power or cardiovascular training. 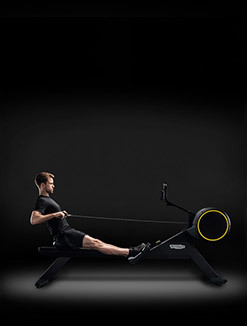 Our rowers are designed to give an authentic experience that exceeds traditional ergometers, by making the resistance more fluid, whilst maintaining a high level of comfort. 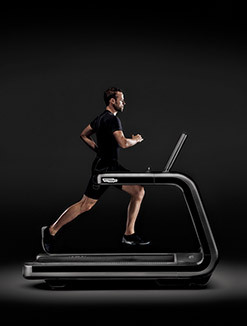 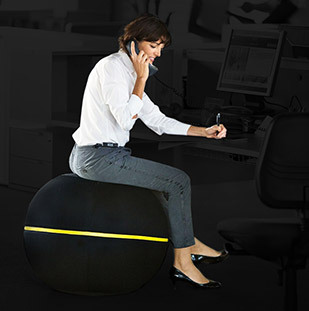 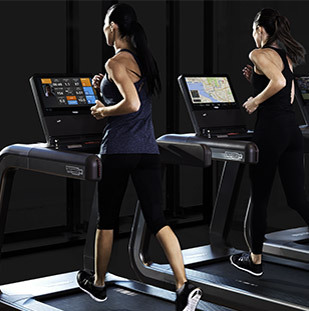 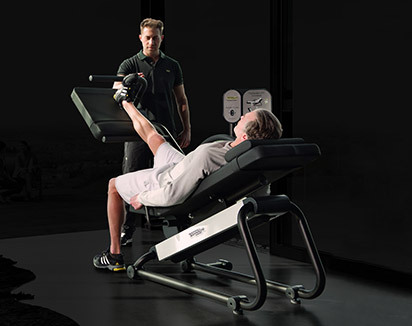 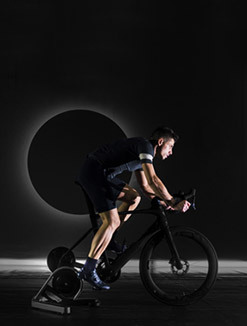 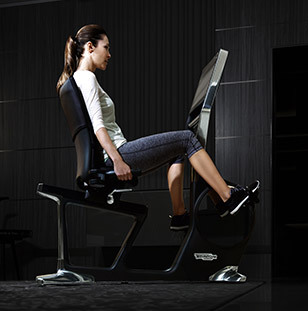 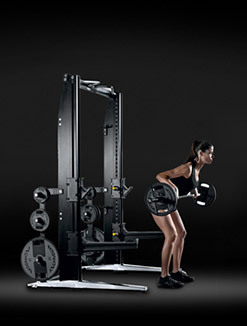 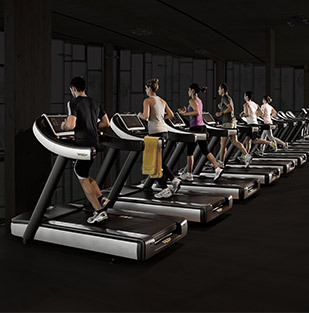 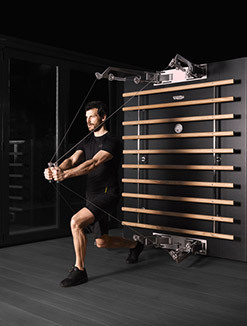 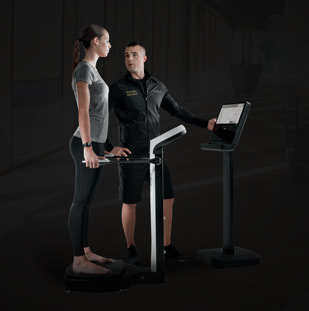 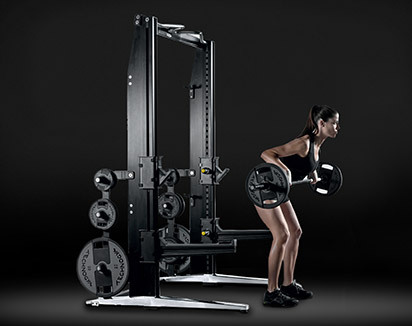 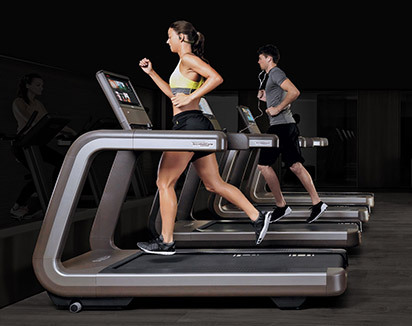 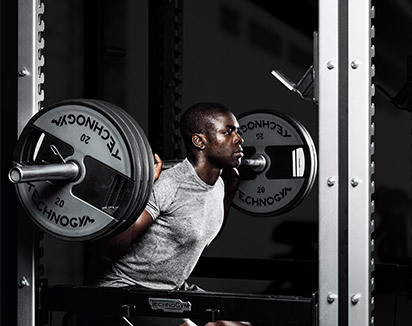 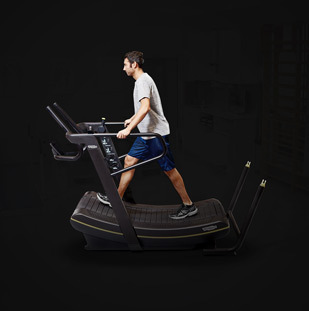 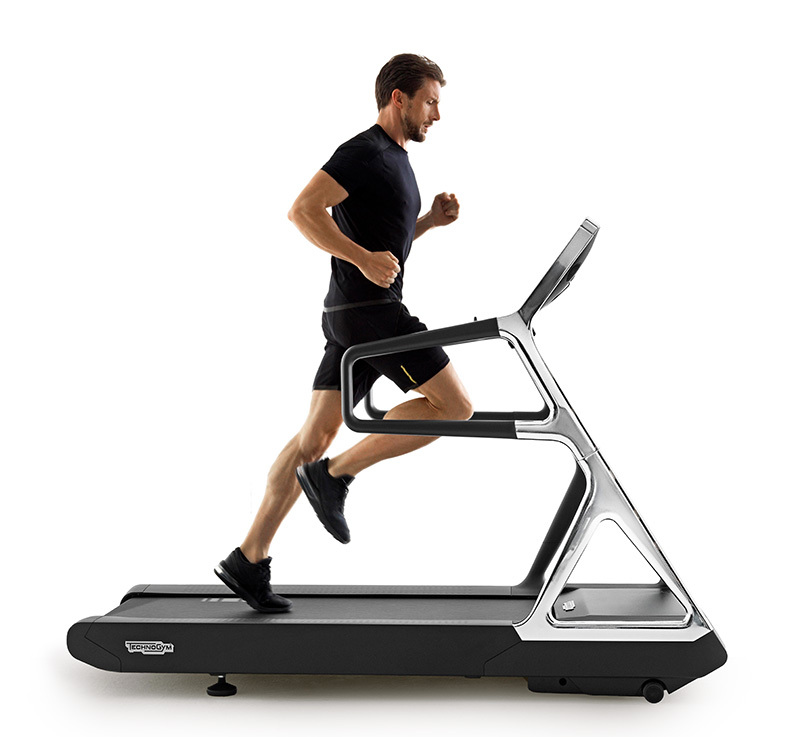 To improve your cardiovascular fitness and muscular strength, discover Technogym’s range of upper-body training equipment, which are designed to deliver results in an innovative and enjoyable way.